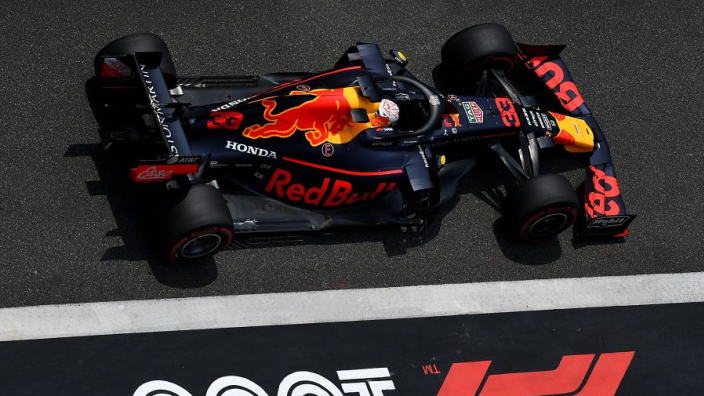 After three races in 2019, Red Bull no longer has a target for the number of race wins. 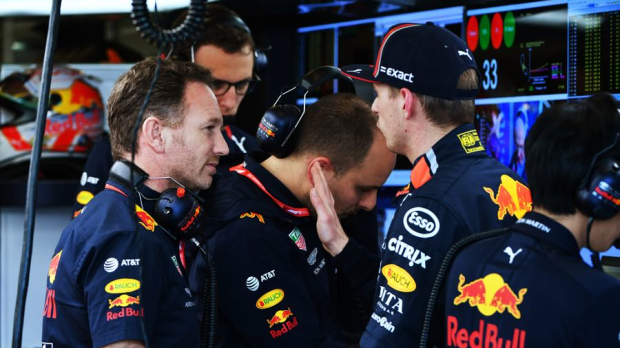 Prior to the season, buoyed by the promise of the new works Red Bull-Honda pairing, Dr Helmut Marko said he wanted five victories before the season finale in December. 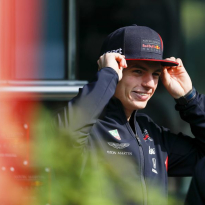 Marko also said Max Verstappen ought to be targeting a title triumph which would make him Formula 1's youngest drivers' champion. 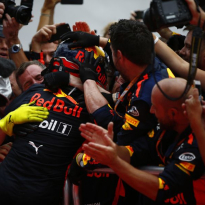 "We all know that Helmut is an optimist," team boss Christian Horner said after Verstappen split the Ferraris for fourth place in China. "The truth is that we have no target for the number of wins. Our goal is to reduce the gap to the leaders." 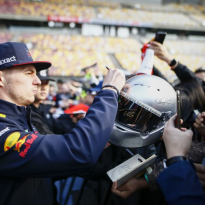 "At the moment the maximum we can do is score points," Verstappen told Ziggo Sport after Shanghai. 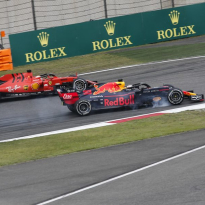 On top of Red Bull's pace issues, Pierre Gasly has notably struggled to get up to speed alongside Verstappen in 2019. "We saw him do the fastest lap in the race so hopefully that will give him some confidence." Gasly agreed: "I am feeling better in the car. "We still have a lot of work to do, but every weekend we are taking a step forward. I just wish I was making three steps every weekend instead."